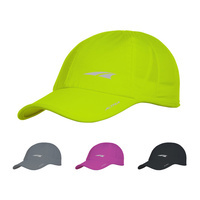 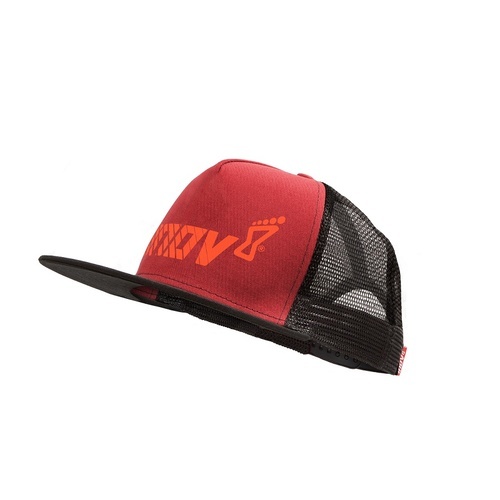 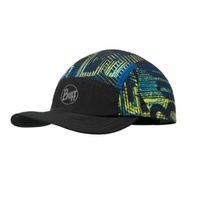 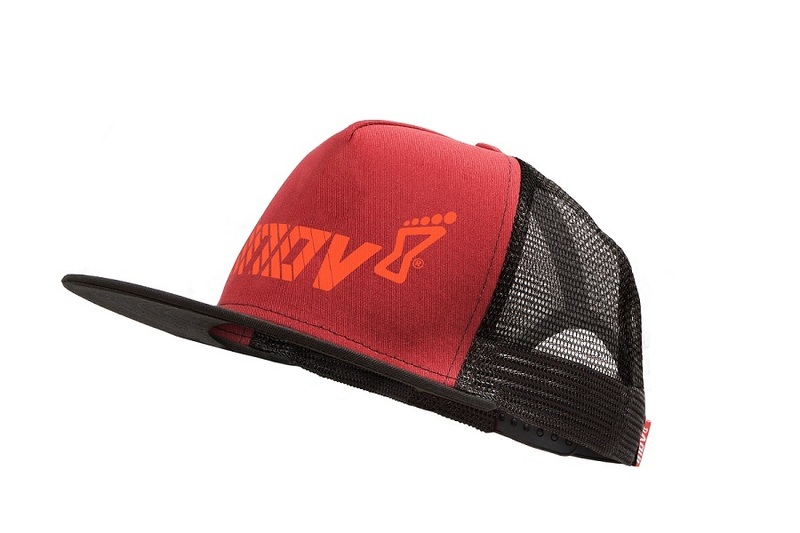 The inov-8 All Terrain Trucker is a classic flat peak trucker cap that can be worn when running and training. 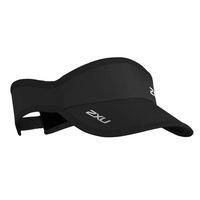 A mesh-style back aids breathability while adjustable snap closure system ensures a prefect fit. 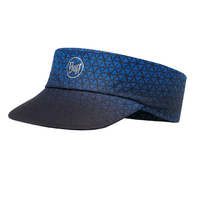 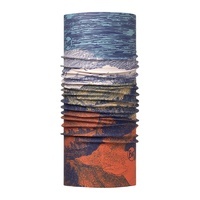 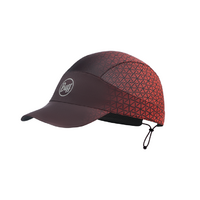 The sweat band around the rim keeps sweat from getting in the face and eyes while the flat peak offers protection from the sun without impeding vision.